Coal Slime Rotary Dryer is applied in such materials as coal slurry, mud, filter gypsum, muddy, high-moisture swell soil, electroplate mud, and more with the advantage of big capacity, low energy cost, and high efficiency. As a kind of highly efficient, stable, and reliable heating drying equipment, the performance of Coal slime rotary dryer is better than tube bundle rotary dryer and blade rotary dryer, which is designed by Hongke group for the drying of dry materials of high moisture or strong stickiness. As a professional rotary dryer manufacturer, we are capable of offering kiln dryers which have the character of being easy to operate and durable in use. It is widely used for different materials with a sawdust dryer capacity of 200-5, 000kg per hour. In addition, we are also a professional sawdust dryer supplier, and the sawdust dryer manufactured in our factory can be widely used in drying slag, sand, coal and most of high moisture material. The coconut dryer drying time is 40-80mins. 4. Chemical industry: including non-heat-sensitive materials. Coal is a kind of fuel, and coal slime can also be burned at high temperature. 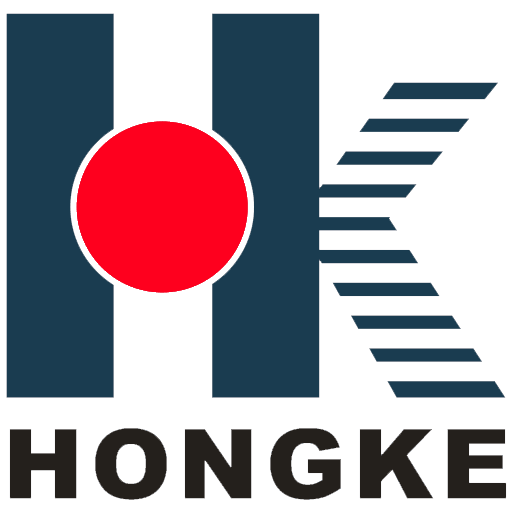 Hongke has developed H serise rotary coal slime dryer, and 4 stage drying process are adopted for it. In the first stage, coal slime shall be fed and impacted at the temperature of 600℃, removing most of the moisture; in the 2nd stage, coal slime shall be scattered repeatedly to avoid sticking on the wall at the temperature of 450℃, the coal slime won`t be coked during this stage; in the 3rd stage, the coal slime shall be repeatedly lift up, broken and fell down by the breaking device at the temperature of 300-400℃; in the 4th stage, hot air drainage area with negative pressure and high temperature shall be formed by the induced draft fan at the temperature of 150-250℃. The temperature at discharging port is 60-80℃. The calorific value will be increased to 1, 400kcal with water content of 10% after drying process. Looking for ideal Coal Rotary Dryer Manufacturer & supplier ? We have a wide selection at great prices to help you get creative. All the Rotary Dryer For Coal are quality guaranteed. We are China Origin Factory of Coal Rotary Dryer Price. If you have any question, please feel free to contact us.